Professional Makeup, Hairstyling and Bridal Makeup Academy and School based in the heart of Manchester teaching Bridal Hair, Bridal Makeup, Fashion Makeup, Editorial Makeup, Television Makeup, Celebrity Makeup and Celebrity Events Makeup. Each student receives the basic makeup starter kit with products from MAC, Bobbi Brown, Revolution and Cassie Lomas professional brushes. Our academy is located in the heart of Manchester and we welcome students of all ages onto the course. 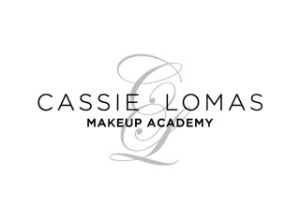 A professional award in Makeup Artistry in awarded at the end of each course.